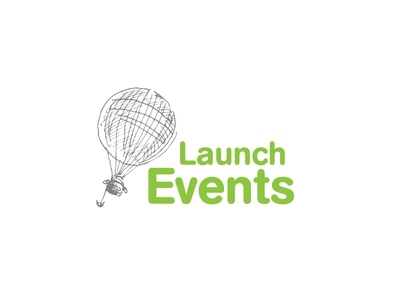 The team behind Launch Events NW are passionate about creating professional and high profile events that enable local businesses to connect, learn and thrive. Businesses benefit first hand by building new relationships. If they are looking to find additional sources of revenue, raise awareness of their brand or simply find local suppliers then business exhibitions are an effective way of reaching people. Make sure you’ve got people around you who will act in your best interests. Lancashire is inclusive and vast with a high calibre support network through initiatives such as Boost. Launch Events have benefitted first hand through boost support so more than happy to highlight the benefits and opportunities to others and Champion Lancashire as the place to be in business.